Save 50% on WD 4TB Black My Passport Portable External Hard Drive Regularly $159.99, now just $80! Backup your genealogy and family history data TODAY! Is it time to “Marie Kondo” your family photos? Finally organize & preserve those memories with the Pioneer Photo Storage Box just $7.95! 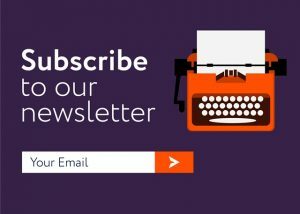 Need a unique gift idea for Christmas? 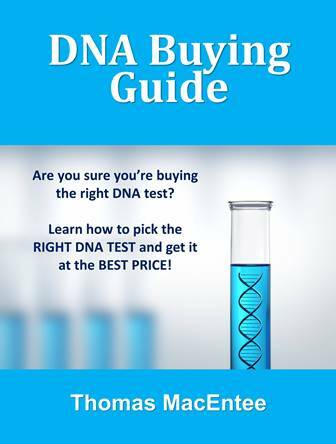 Need to drop a “big hint” about DNA, & family history gifts you want? 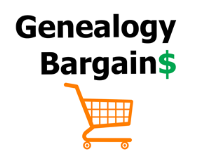 We’ve got everything at Genealogy Bargains!